When you attempt to lose weight, the body aims to defend its set point to keep you in a certain range. Here’s how to move beyond that point. Losing weight can be tough, but you know what else is tough? 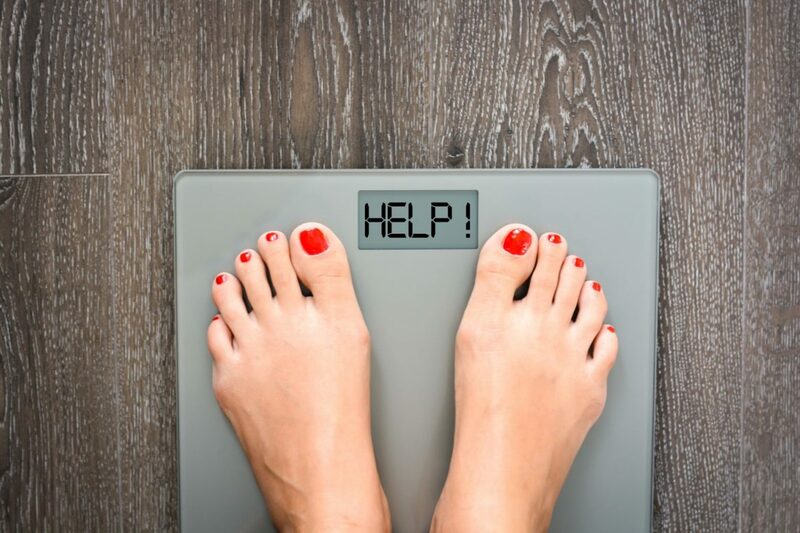 Feeling like you’re doing everything right and still not seeing the number on the scale go down – especially if you’d been previously losing weight. That, my friends, is called a weight-loss plateau – and honestly, it’s not all in your head. TBH, your body doesn’t really want you to lose weight – when you cut back on calories, it sometimes thinks you’re trying to starve yourself. “Your body will then make you feel hungry because it thinks something is wrong and wants you to gain that weight back,” says Dr Peter LePort, a bariatric surgeon and medical director of MemorialCare Surgical Weight Loss Center at Orange Coast Medical Center in Fountain Valley, California. Research published in the journal Obesity showed that patients being given either a placebo or a weight-loss triggering type 2 diabetes drug ate 100 more calories per day for every two pounds they lost – indicating that weight loss really does make you hungrier. Women who followed a 1 200-calorie-a-day diet, according to a study published in the journal Psychosomatic Medicine, produced more cortisol, the stress hormone, and reported higher levels of stress. And a study published in the journal Obesity found that prolonged exposure to cortisol (like, several months) can actual lead to weight gain. How to avoid a plateau: If you’re super-stressed out, it might be time to employ some stress-management tools – and even up your calorie intake (especially if you’re exercising a lot).